Twitter is dragging Tomi Lahren for this ironic comment on health care. 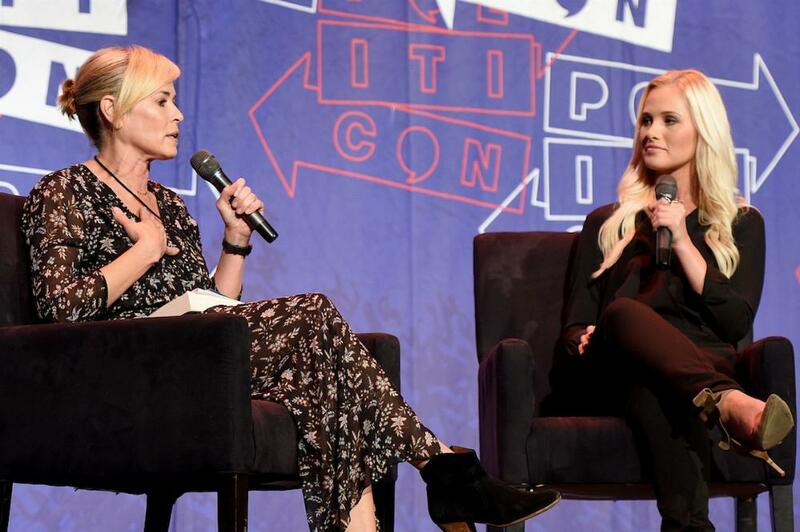 On Saturday, liberal comedian Chelsea Handler and conservative pundit Tomi Lahren sat down for a conversation at Politicon. They discussed a wide range of topics, from health care to Trump's recent quest to ban transgender people from the military. LAHREN: I don't think government does well at health care, I think it's proven by the V.A. that the government doesn't do well at health care. So we need to find alternatives. What's right now is not working. What we had before Obamacare was not working. I think you increase competition, I think that's the way to do it. … I think that the free marketplace is better. HANDLER: OK, so do you have a health care plan, or no? As many of us are aware, the provision that allows young people to stay on their parents' insurance plans until the age of 26 is one of the main requirements of the Affordable Care Act, which Lahren claims to be against. At Politicon, she wasn't able to finish her sentence due to laughs and boos coming from the crowd. Chelsea Handler quieted the crowd and the two continued their debate. Lahren did later clarify that there were parts of Obamacare (like young people being allowed to stay on their parents' plans) that she thinks should stay. 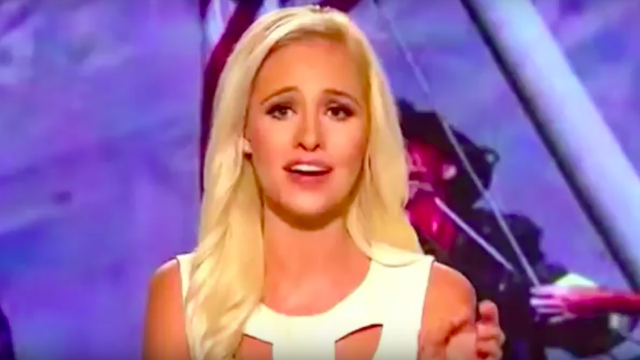 But that didn't stop people on Twitter from throwing some major shade Lahren's way. People wanted to make sure she knew that ObamaCare is what allows her to have health insurance. Apparently, conservative darling Tomi Lahren is a vocal opponent of ObamaCare, but at age 24 is still on her parents' insurance under it. Tomi Lahren just goes "Well I'm on my parents health insurance...I'm 24." So is @TomiLahren going to put her health where her mouth is and get off her parents Obamacare? Other people pointed out how ironic it was that Lahren is covered thanks to Obamacare, and some even went so far as to call her a hypocrite. Tomi Lahren: I’m still on my parents' insurance" a benefit of Obamacare! Elite Daily notes that while the discussion between Handler and Lahren got heated at times, the conversation remained civil overall. But, of course, that won't stop Twitter from giving the virtual side-eye.